The holiday season is a crucial time for businesses to utilize digital marketing to close more sales. Everyone is shopping and looking for the best deals during this time of the year, making it important to promote what your business can offer consumers. Promoting your business through social media is a great way to stand out and reach more customers. To create the most effective strategy, it’s important to know the trends in the industry to understand how people use it. 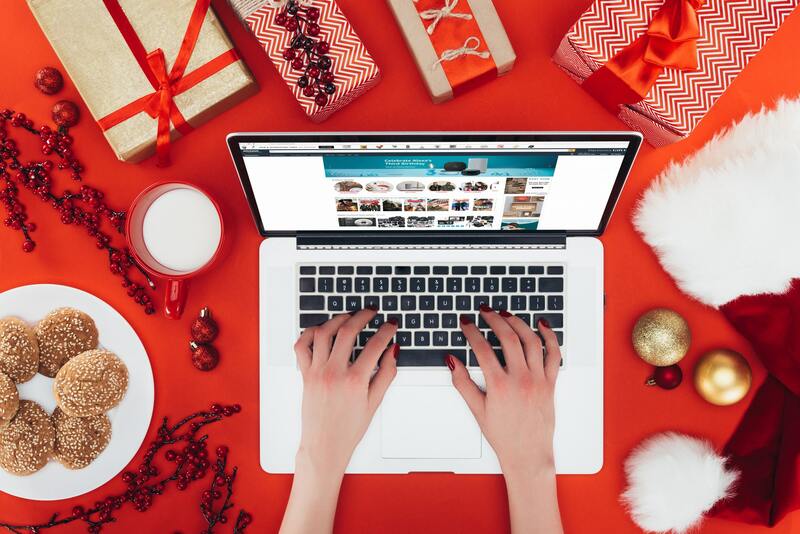 Animoto has created a handy infographic outlining the top trends in social media marketing for the 2018 holiday season. Check it out below! The holidays are the biggest time of the year for retail, and are also very busy times for many other types of businesses. For this reason, most businesses want to make sure they’re properly promoting their business during this time of the year. One of the most important things to do to market your business is to consider search engine optimization (SEO) to make sure your business’s website comes up on Google when a potential customer searches. 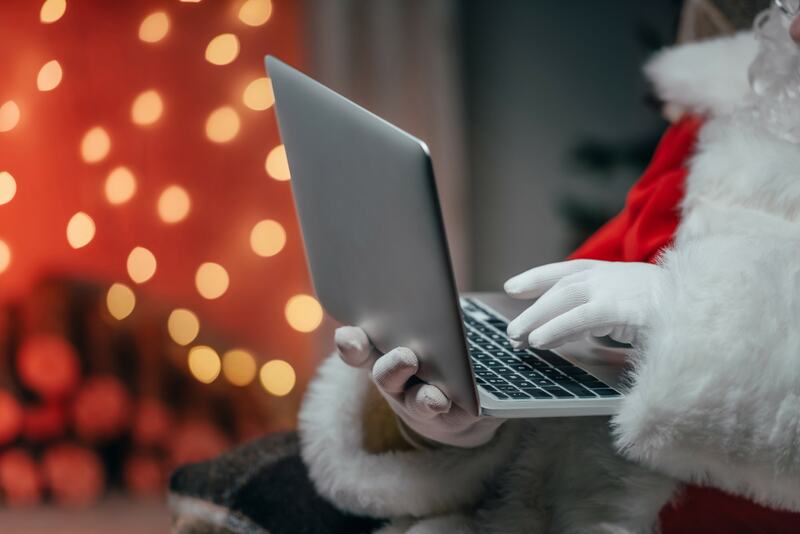 Because the holidays are such an important times for businesses, many people wonder if they can take advantage of holiday-specific searches people perform during this time of the year. We’ve compiled a list of tips to help your business rank for holiday-related searches to drive more traffic to your site and close more sales this holiday season. Halloween just ended, so you might think it’s too early to think about the holidays. However, anyone who has stepped foot in a mall lately will tell you that the holiday season is in full swing. For this reason, smart companies are starting their holiday marketing campaigns now. If your business has a blog, one strategy you’ll want to use for holiday marketing is writing holiday-themed blog posts. You shouldn’t write exclusively holiday blog posts during the next two months, but you should have a healthy dose of holiday-themed content. 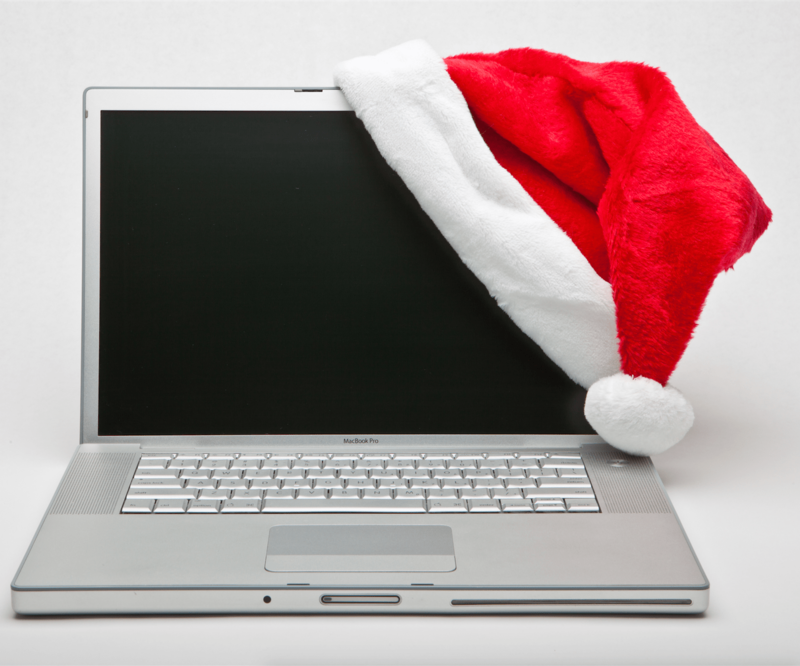 If you’re new to writing holiday blog posts, we have the tips to help you get started. The holiday season really kicks off the week of Thanksgiving, meaning most people think of holiday marketing as a task for November. However, starting your marketing campaign in October is a good idea to maximize your sales. In fact, 40% of US consumers pan to begin their holiday shopping before November. DaretoGrow has created this handy infographic to break down the importance of holiday marketing in October. Check it out below! It’s the beginning of October, and you’ve probably noticed the stores starting to gear up for the holiday season. Maybe you’ve rolled your eyes at the holiday display in the back of a department store or at your neighbor who’s started to play Christmas music. Although it might seem a bit early to roll out your holiday marketing campaign, it’s the perfect time to start working on it. When you start working on your holiday marketing campaigns now, you’ll be more than prepared when that week before Thanksgiving rolls around.